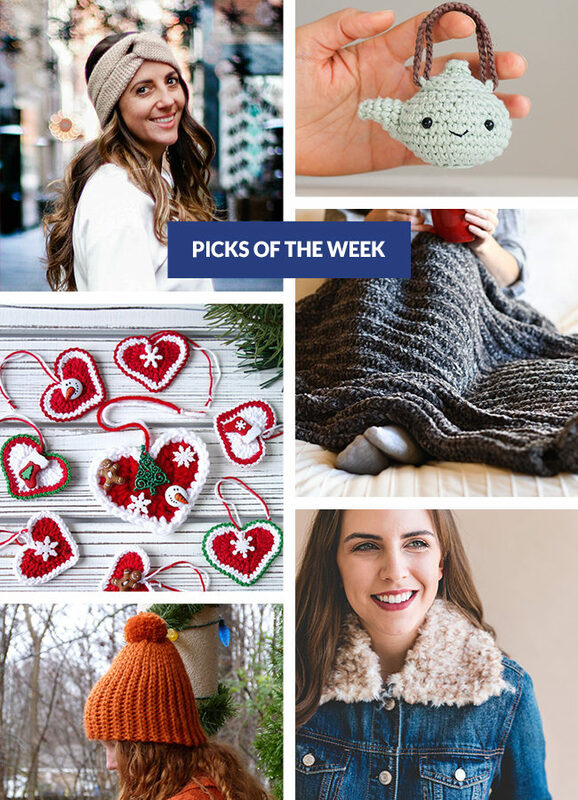 You’ve gotta love some perfectly seasonal ideas! 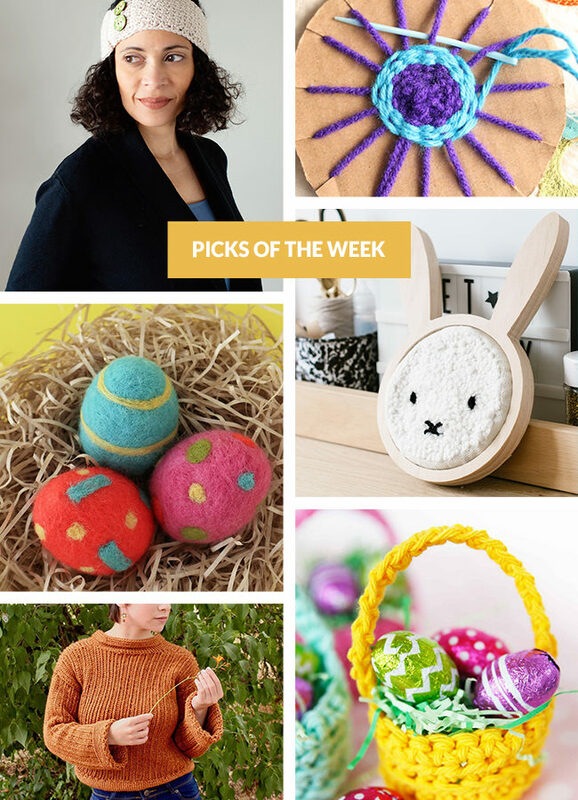 I am very here for this week’s picks, especially since there are projects for babies, yourself, St. Patrick’s Day, AND Easter all at once. So fun! This week has been a great example of how cruddy weather can put one in the mood for making things. 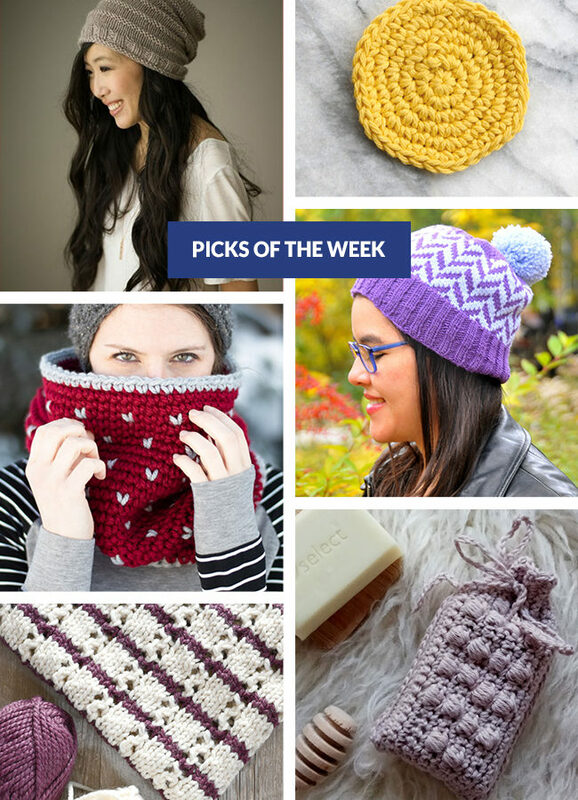 If you’re feeling up to crafting the winter blues away, check out this fun new crop of inspiration! Clearly people are thinking pink in 2019! 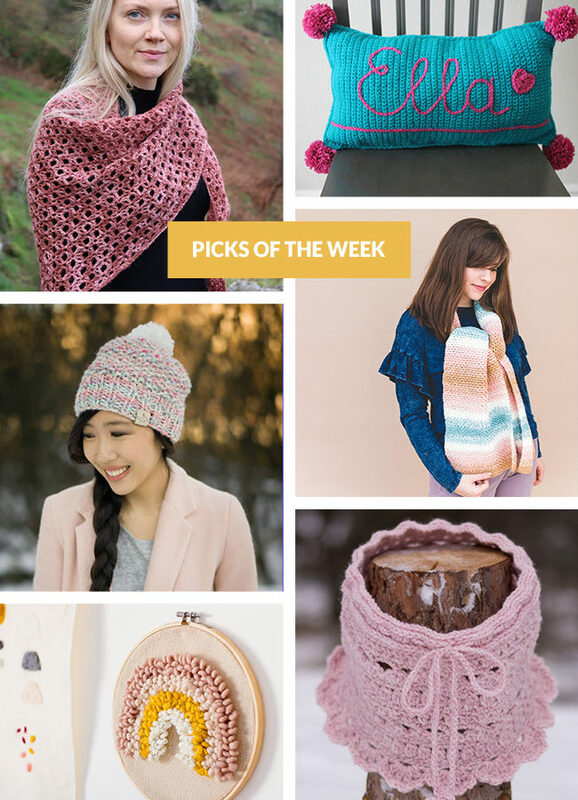 No matter the technique, apparently you can’t go wrong with some blush-color yarn in tow. 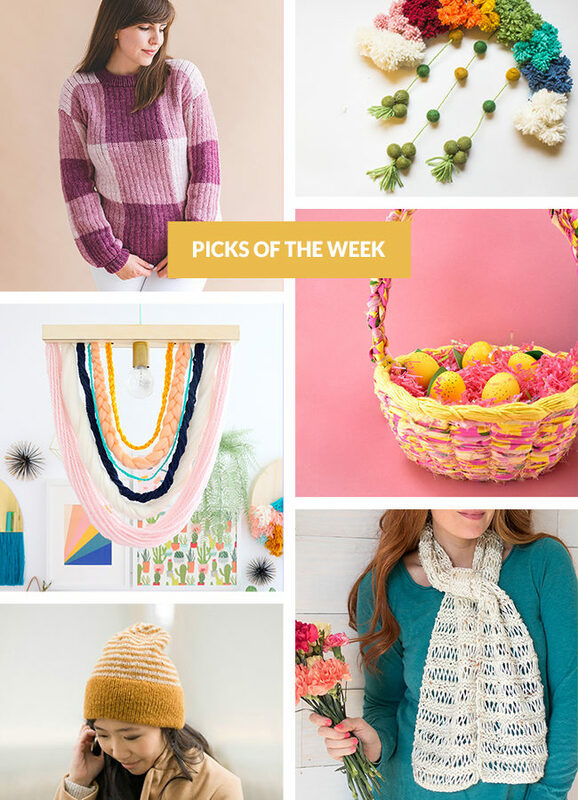 Get inspired to try your own pink project right here. 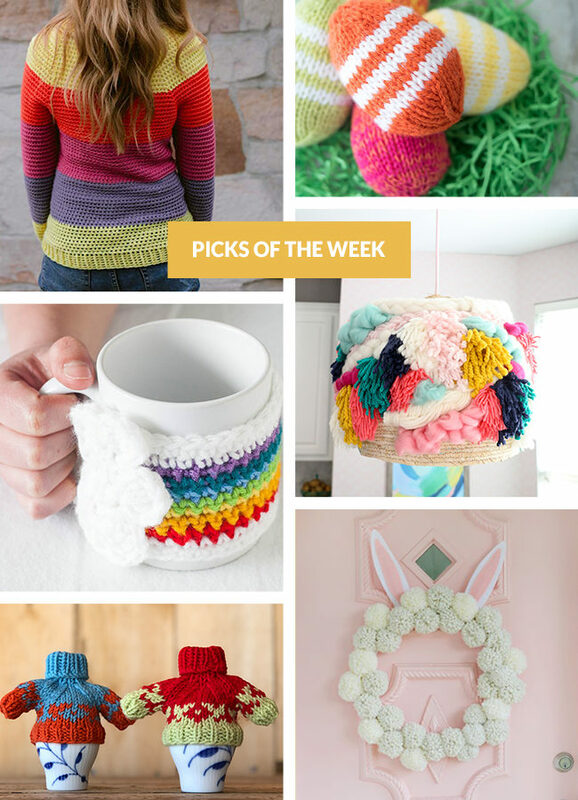 It was easy to find this week’s set of favorite knit & crochet patterns. 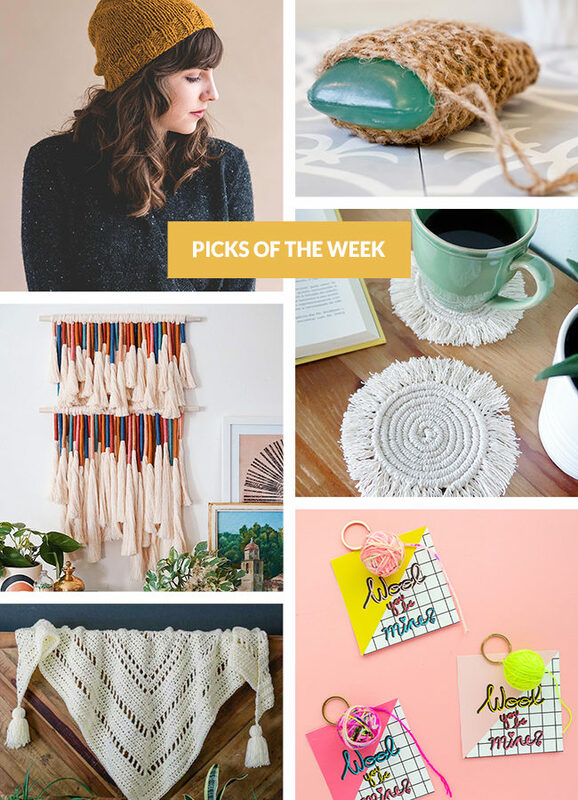 As we always discuss, the deep winter months are such a fun time to follow blogs. 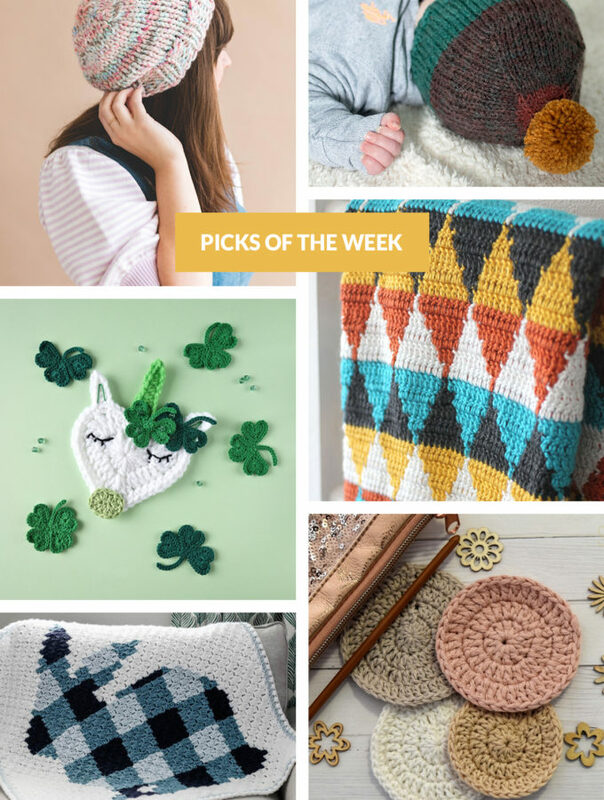 Nearly every week at this time of year, my yarn blogger colleagues share so many fun new tutorials and patterns that are worth a look! Peak hygge season (a.k.a. January) is almost upon us. 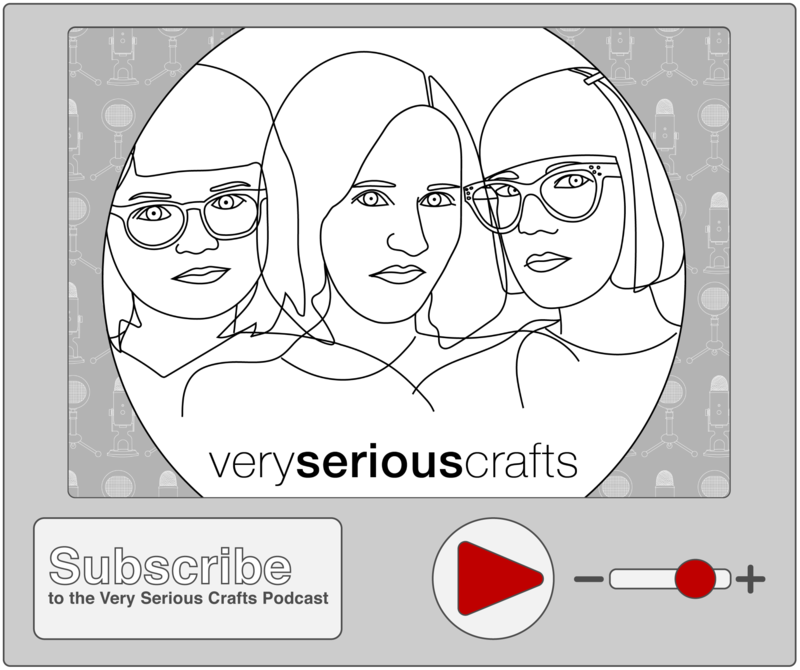 I can’t wait to stitch the coldest winter months away, how about you? 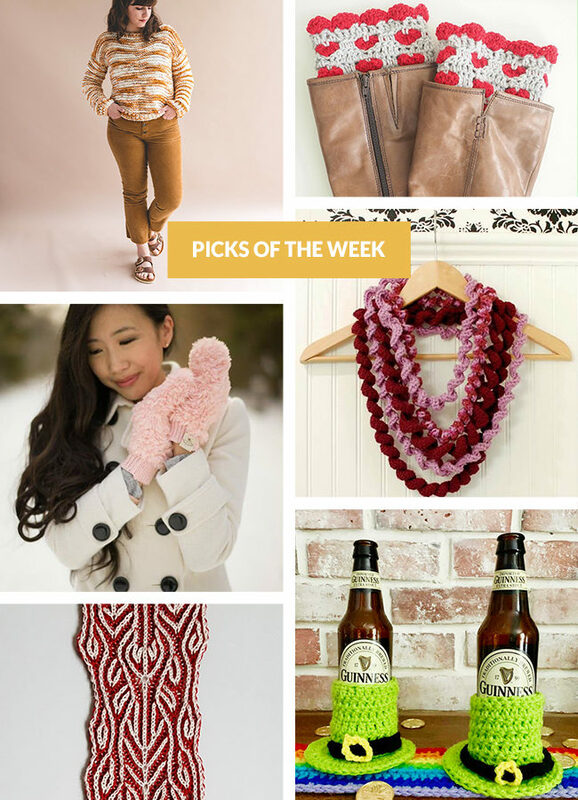 Develop your cozy fantasy for the season with this week’s picks.